A YOUNG STAR RISING ~ DBP Interviews Hunter Connolly. 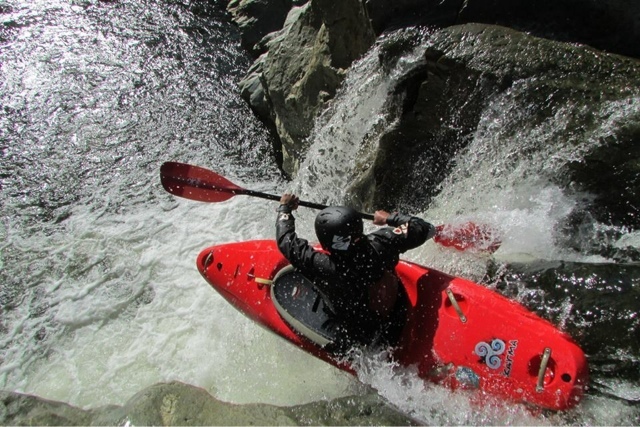 by ChicagoToughill | DBP MAGAZINE ONLINE The World's Best Free Whitewater Publication. Dirt Bag Paddlers has at it’s core a talented team of dedicated Admins from all over the globe, made up of paddlers of every discipline and skill level who truly help bring all of the richness and diversity of our community to the world, and each other. 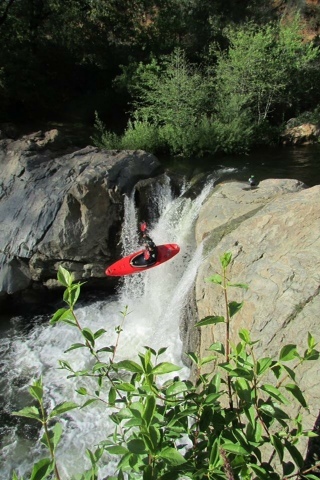 One of the brightest up-and-comers on the team is Hunter Connelly, a hard charging kayaker who hails from Grants Pass, Oregon. I got a chance to catch up with him recently in between missions to share his unique story and ask some questions. DBP: It’s always fun to talk gear. So what’s your current go-to boat? And what piece of gear has served you best? 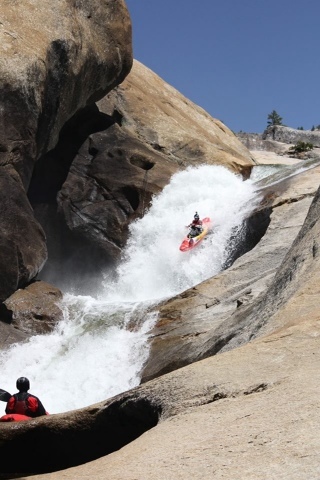 HC: My go-to boat is the Medium Karma from Jackson kayaks. I really like the speed and volume it has. One of my favorite pieces of gear is my sprayskirt, the IR Royale. It has been the first skirt to not implode and has held up super well. Matched with a karma, it’s bone dry. DBP: What is your preparation process going into a big race? Any special routines or foods etc. that put you in the zone? Anything you avoid? HC: Before a race I just like to do a fast practice lap to get the feel for my lines. I try to stay in good enough shape that I’m comfortable going into races and runs without much training. Other than that, just eating light foods on race day. DBP: You’ve had the chance to paddle with a few living legends of the community. Who has earned your respect and why? 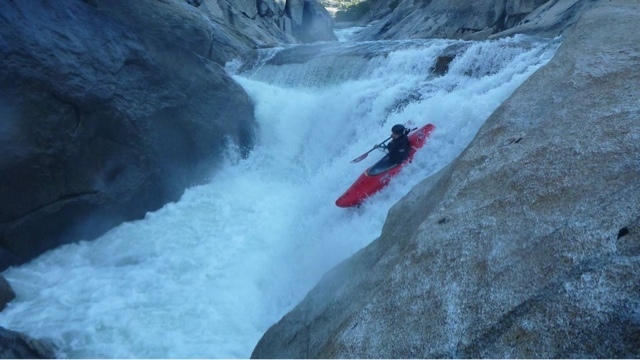 HC: Living on the West Coast, I’ve had the chance to meet and paddle with every kayaker I have ever looked up to, but I have always looked up to Chris Korbulic. 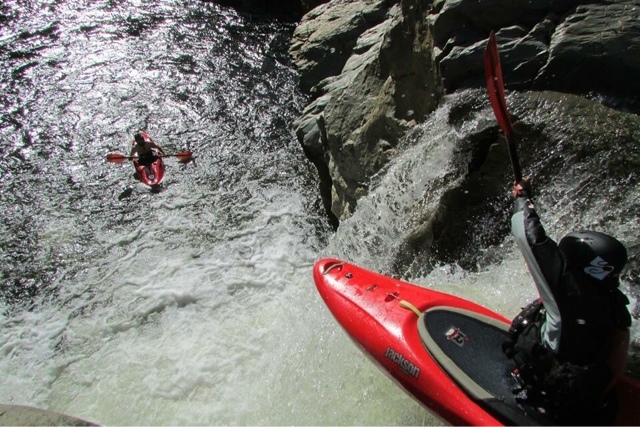 Chris is considered the best expedition kayaker in the world, and upon meeting him, you would never know. One of those secret bad asses. But overall, I look to anyone better than me, there’s something to learn from everyone. DBP: We are all in between swims. Tell us about your biggest Wallace. 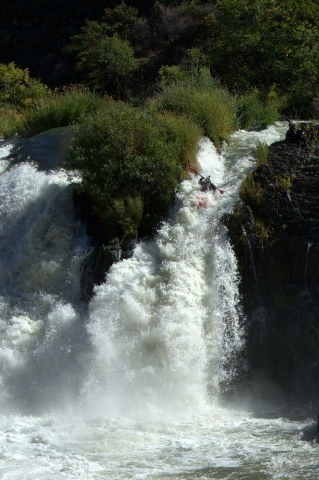 HC: Though I have not had a swim in a few years, my biggest moment of Wallace was down Spirit Falls. I put on the LW with a group of legends, so when we got to Spirit they gave me the run down, and I decided it would be better not to scout, just rally off a 35 footer… As I plugged off, my paddle got ripped from my hands, sublaxing my shoulder. I ended up missing a hand roll, but I managed to snag a rock to roll up. 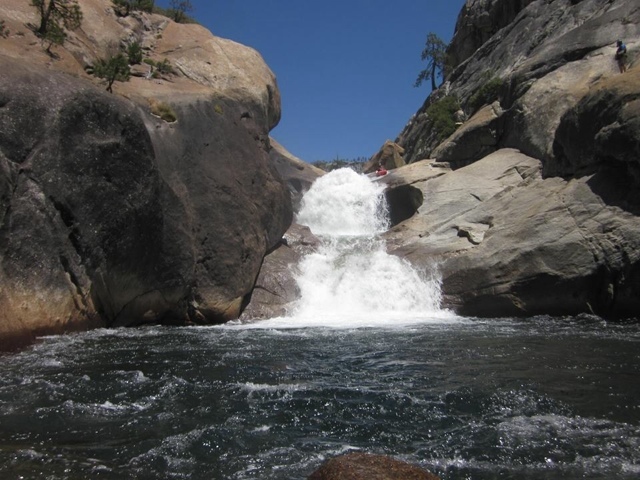 I was behind the waterfall before I had time to even think “oh F*ck!” I pushed my shoulder pain to the back of my mind. Evan Garcia paddled back to see if I was okay, and a couple minutes later Todd Wells brought me my paddle and I was able to paddle out without issues. DBP: You’ve notched some pretty epic missions! Run down your Top 5, so far. Then follow that up with your Top 5 To-Do list! Those are my favorite runs. 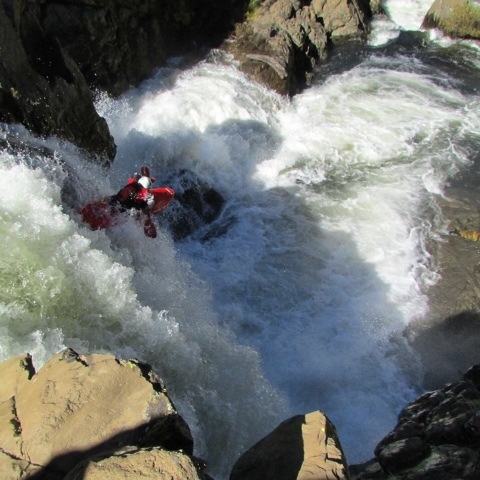 My Top 5 in the following years are: Fantasy Falls, Dinky creek, Toketee Falls, NF payette and I’ll leave the last one up in the air for now. As long as there are more days spent in my boat, I’m stoked! 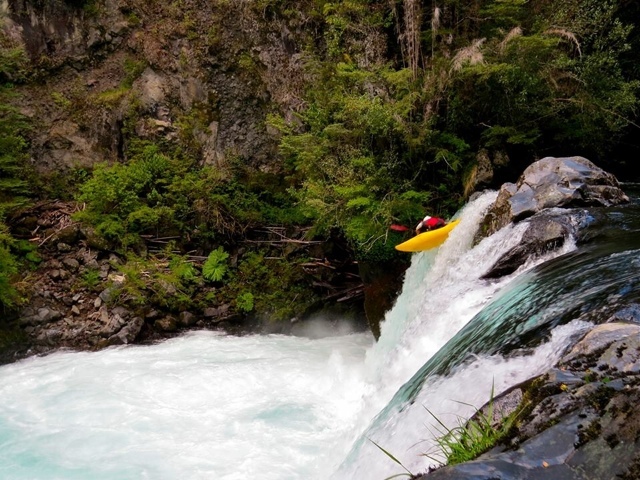 DBP: Draw for us a picture of the Futaleufu, one of the most epic bucket-list rivers in the world for Dirtbags. 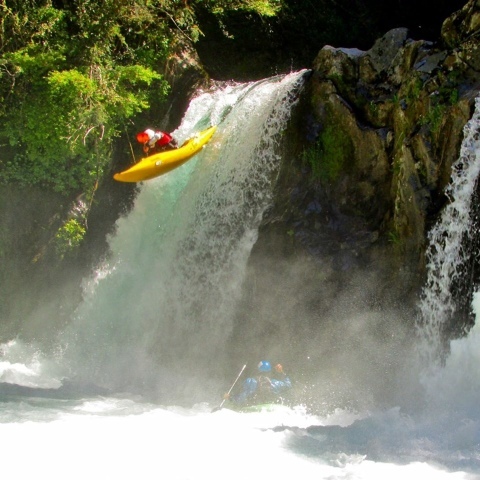 HC: The Futaleufu is amazing. Turquoise blue water, raging between high valley walls. It redefined big water for me, waves so steep, I fell on the back side a couple times. The surrounding land is all cowboy country. It’s almost impossible to describe the beauty of that place. You have to see it to believe it. 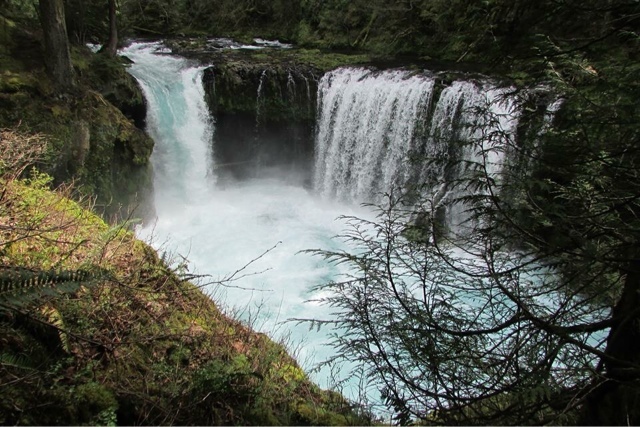 DBP: Take us mentally to the edge of arguably the most famous drop in America, Spirit Falls. HC: With Spirit, if you don’t think magic is real, stand above that beauty and you will. The sun shines through a constant mist, condensing from the falls… you cant beat that view. 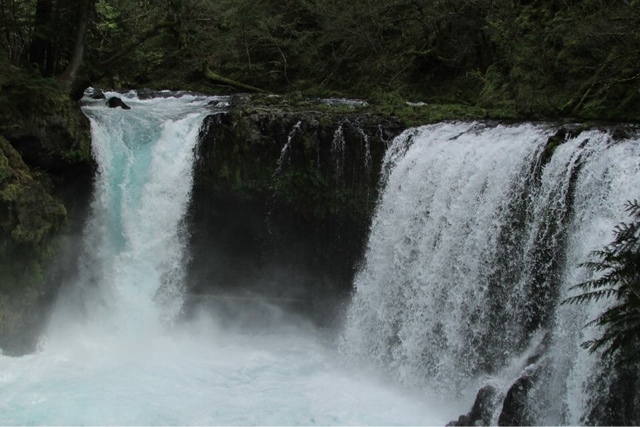 The Little White Salmon River constricts into a channel about 15 feet wide to rip down a Class II before falling 35 feet, creating a huge boil with a soft landing. 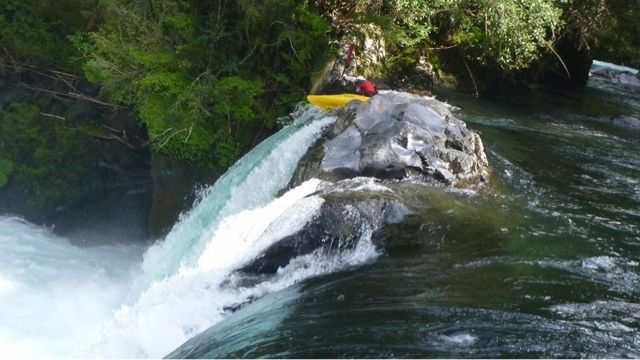 The ideal landing is a 45 degree angle off the falls; people have broken their backs from landing flat, but like many things, it’s up to chance. Still, I cant wait to make it back there when the water returns to the Columbia Gorge! 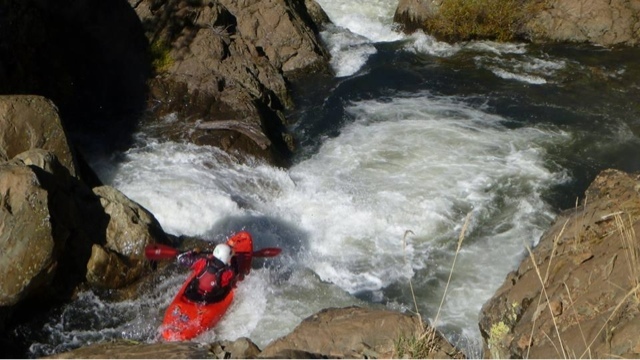 DBP: This is always one of the best questions to ask- imagine you’ve been given unlimited funds and a chopper to tackle any river in the world. The conditions will be epic, and you can sign up anyone to accompany you. Where are you headed, who are you taking with, and what boat are you paddling? HC: I think if I had unlimited funds, I would go on a European tour, then head over to New Zealand. I would want to bring my best friend Jon and my girlfriend Madison. That would be the best crew to travel and paddle with. And for my boat of choice, I’m sticking with the Karma. I just like it too much to change. 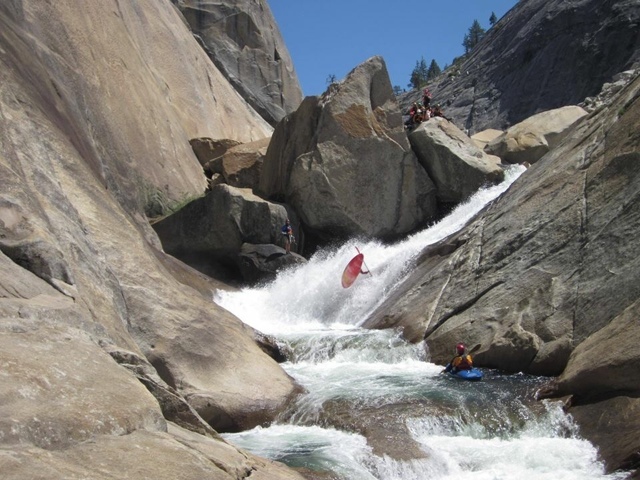 DBP: If you would, please put into words your personal philosophy on paddling whitewater. What does it all mean to you? 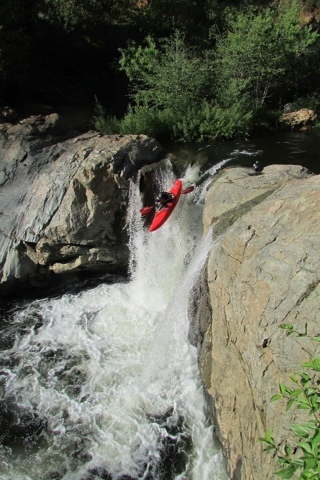 HC: I think for me its freedom… everything else just melts away when I’m focused on paddling. Nothing else matters but you, your friends and the water out in front. Overall, kayaking means more to me than almost anything. Consequences or not, its hard to beat a day on the water. I’ve always found what I do to be worth it. DBP: Thanks for your time, bro! We all wish you the best as you continue going hard like a true Dirtbag! 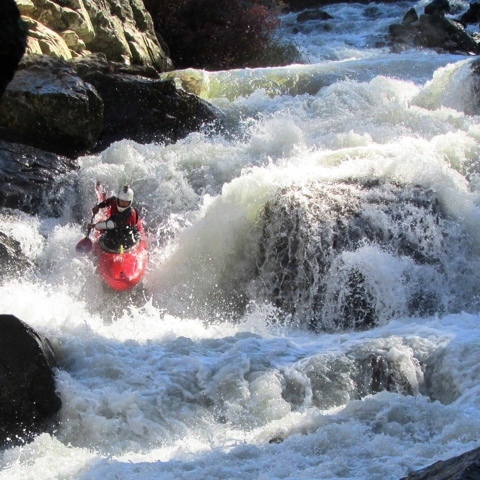 Last question- I’ve always said that we are different than the other 99% of humans who can never know what it means to paddle whitewater, because they are terrified by the same circumstances that thrill us to the core. I’m more like the dirtbag who lives and runs his or her home river on the other side of the globe, than I am my neighbors down the street who look at me like I’m nuts when I head out to play. What words would you like to address to the world wide community of dirtbags? HC: To all the dirtbags, keep charging! 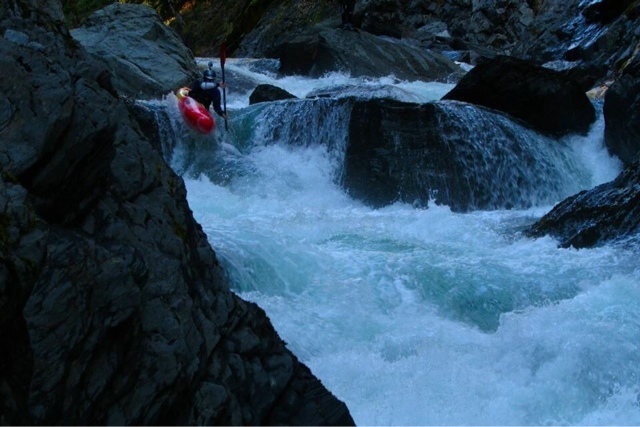 Do it for the love of whitewater! Do it all for the love! THROWBACK THURSDAY: Spotlight on an Original Dirtbag – FRANK SADE.